Olivia Shaw grew up poor on the wrong side of the tracks, but with her thriving real estate business and a solid marriage, her life finally feels stable...until she discovers her husband is cheating. Enraged, her sister offers a solution: Infidelity Limited, a firm that promises to rough up her husband and scare him straight. Overnight, Olivia's life is upended as she, like all of Infidelity Limited's clients, is drawn into a dark web of blackmail and murder. A serial kidnapper known as the Piper spent years snatching children from San Francisco’s wealthiest families. 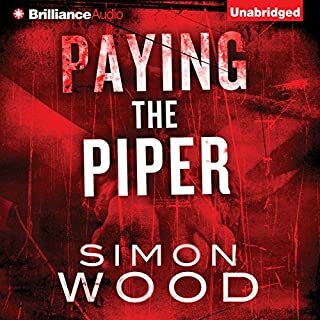 When crime reporter Scott Fleetwood got himself involved in one of the cases, the Piper went from kidnapper to murderer…and vanished. Now, after Fleetwood has languished under crippling guilt and public scorn for eight years, the Piper emerges from hiding to kidnap Fleetwood’s son. He’s demanding $2 million, but it’s not really about the money: the Piper wants blood - and he’ll use Fleetwood to get it. Terry lands at San Francisco International Airport ready to start his new life with Sarah, the American journalist he married after a transatlantic love affair. But Sarah’s a no show. Convinced something terrible has happened, Terry reports Sarah’s disappearance to the sheriff, who shrugs it off as a case of a new bride with cold feet. 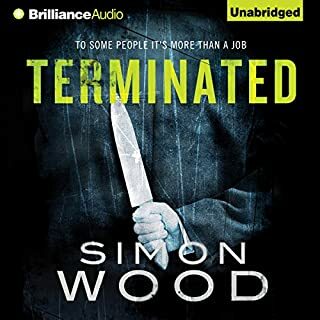 But then dead women start turning up, all with two things in common: each victim had exposed a scandal just before her death...and all of their names appear on a list written by Sarah. When Blake Salinger went to work that day, everything seemed normal. His life was structured, routine. Boring, even. All he wanted was a little excitement - he just never expected to be arrested for his own father's murder. 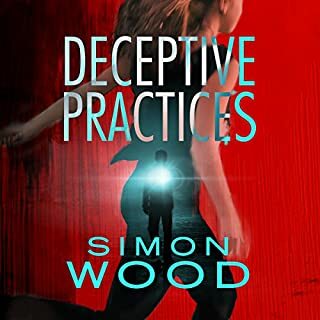 Caught between the lies of corrupt cops and a silver-haired stranger, Blake flees across Los Angeles to learn the truth of his father's mysterious past. The deeper he goes, the bigger the lies become. The only certain thing is that he can't run forever. 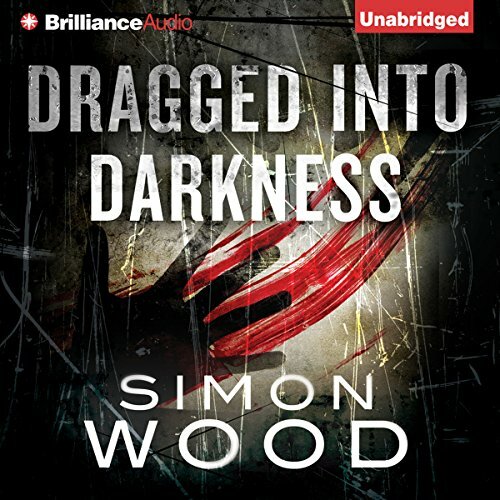 People spend their entire lives staving off the dark - but no matter the measures taken, black paths and shadowy pits lurk in the unlikeliest of places, waiting to pull the unwary into the depths of despair. These 11 tales offer a morbid sampling of the many forms and fashions of terror - from the subtle prickling of neck hairs at the kiss of a ghostly breeze to the raw-throated screams and feverish clawing of a desperate fight for survival. A pilot must land a crippled aircraft on an impossible runway.… A doctor feels far too much sympathy for his deformed patients.… A schoolgirl’s secret contract could cost her mother’s soul.… A woman whose pack-rat obsessions hide the obscene.…For these and seven others, the darkness comes from within and without, subtle, deadly…and relentless. 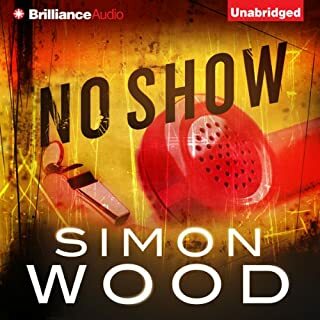 ©2012 Simon Wood (P)2012 Brilliance Audio, Inc. I wasn't sure how to rate this collection. The whole time I was reading/listening I kept wanting to smash my iPad or head against the wall and just make it stop, or somehow unheard what I had already heard. I found it depressing and gloomy. But at the same time I realized that I couldn't stop no matter how much I wanted to. There's something about the macabre that peaks our interest. These tales are like Tales From the Dark Side. They are short but great. There was only a couple I found so so. As for the rating, I went with 5 stars because I sometimes like dark, creeepy tales. If that's not your cup of tea, you won't like these. 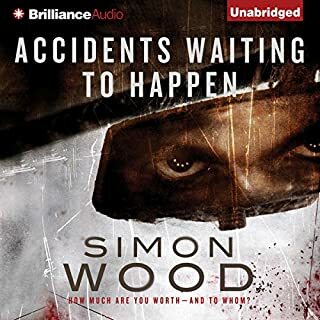 Simon Wood has the creepiest mind. If I was his wife, I don't think I would sleep in the same room as him lol. He has the most perfect and unique statements describing things. You know when there's something so horrid you just can't give it a description? His are spot on! It makes me think, Yeah! That's exactly how I feel! For this and his wonderful creepiness, I give this collection a 5 star rating. 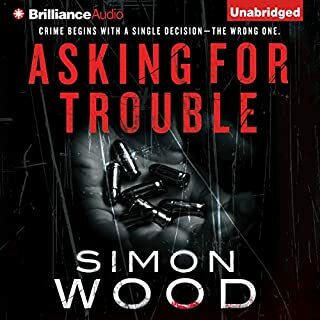 If you like audiobooks, you would love this in audio. The narrators are perfect. I loved them!